Rajasthan LDC Admit Card will be Early Declared, Now RSMSSB Department Are Release Exam Date. 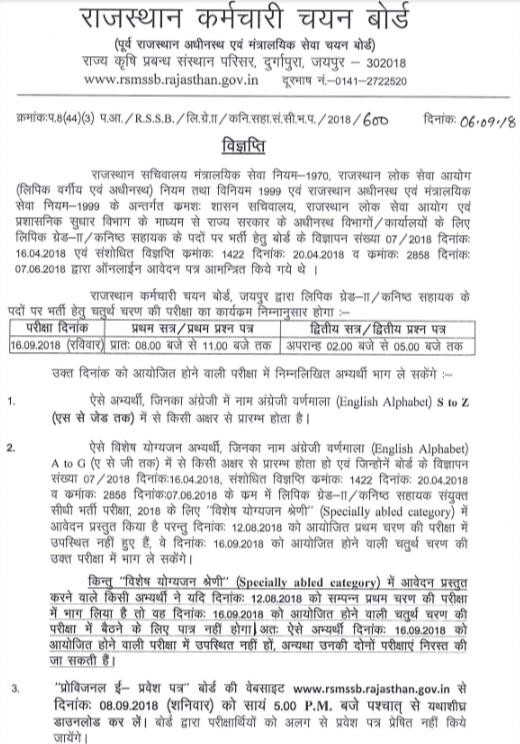 LDC Clerk Exam will be Started form first Shift 12th August 2018. 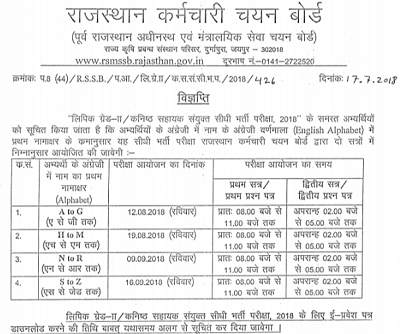 LDC All Exam Decided in Four Shift. 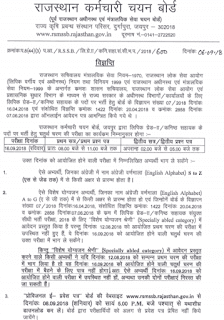 First Exam Shift on 12th August and Second Shift 19th August, Third Shift 9th September and Forth Shift 16th September 2018. 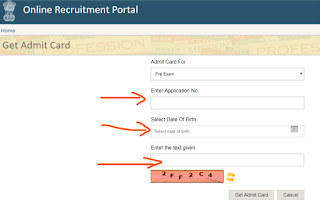 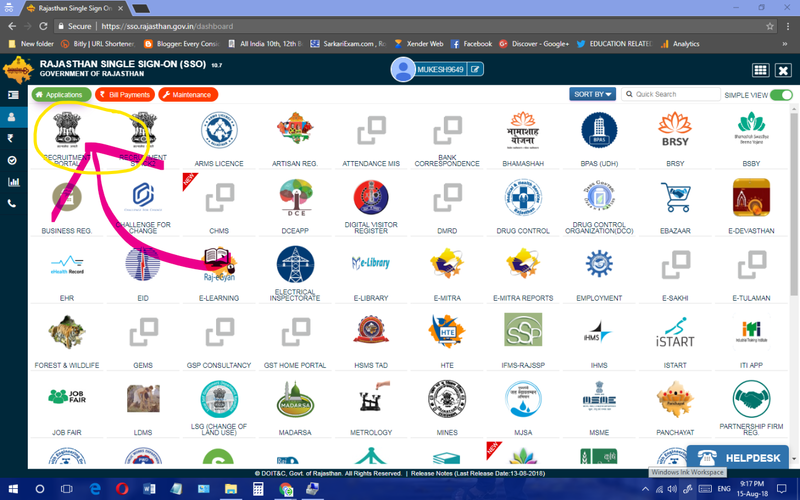 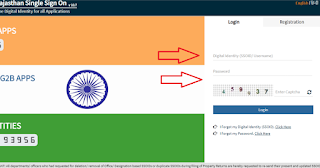 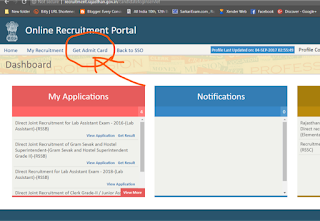 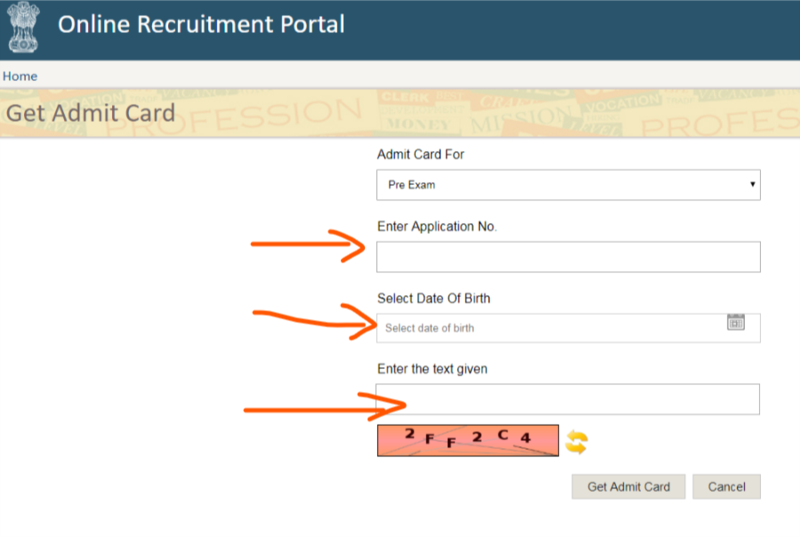 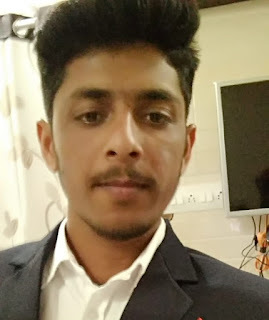 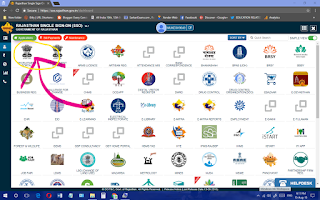 Admit Card Download link Below in Important Link Section.